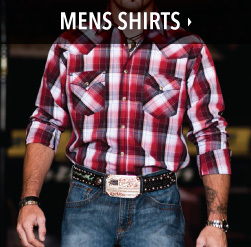 PFI Western Store, home of BootDaddy is proud to carry Wrangler as one of our trusted brands. 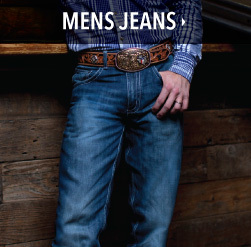 Wrangler has been America's brand for comfortable jeans and western clothing since 1943. 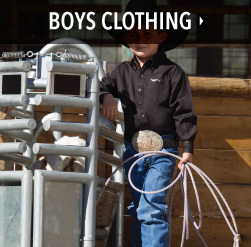 If you're shopping for men's or women's Wrangler jeans, kids clothing, or western shirts, we've got the latest styles for you to choose from. 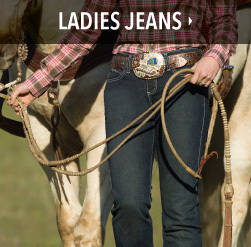 The Wrangler brand respects our western heritage and the environment in which we live. 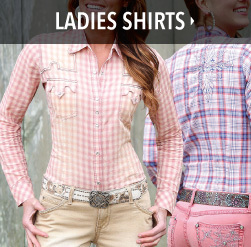 Their clothing lets you work hard and play hard while giving you the quality and durability you need. 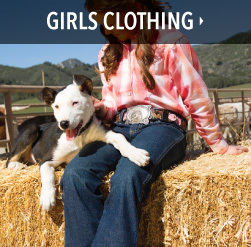 Come by our store and try on your favorite Wrangler products, or shop right here on our website and have your order delivered to your door. If you can't find what you are looking for or have a question about sizing give us a call at 1-800-222-4734 and we'll be happy to help find what you need.